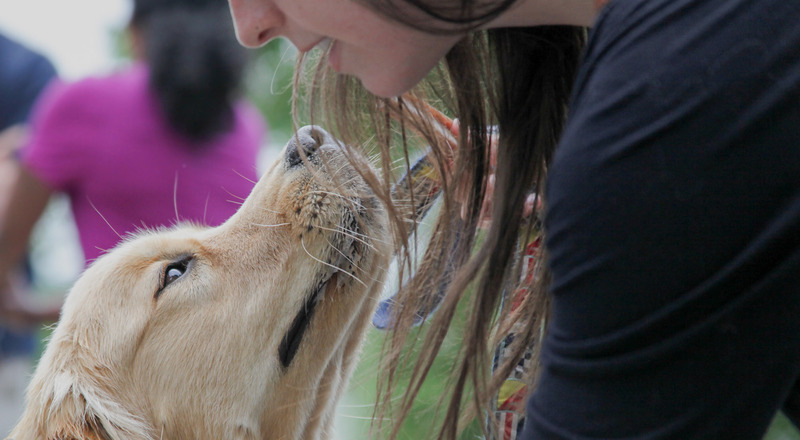 Your pets know we love them as much as you do. 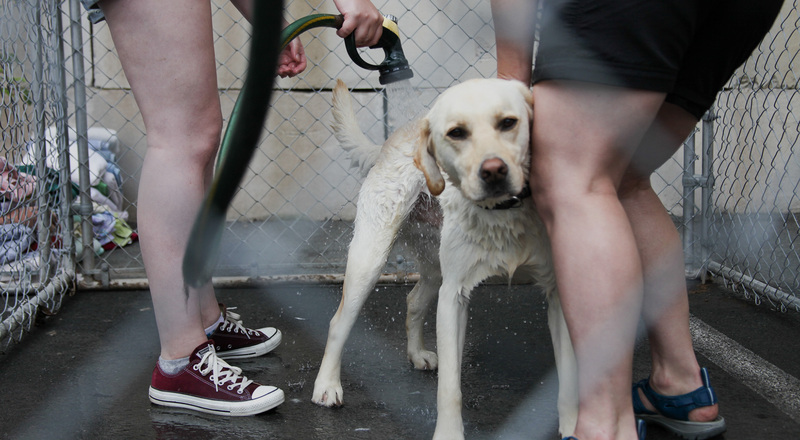 Our annual dog wash event is just one way we support our local community. 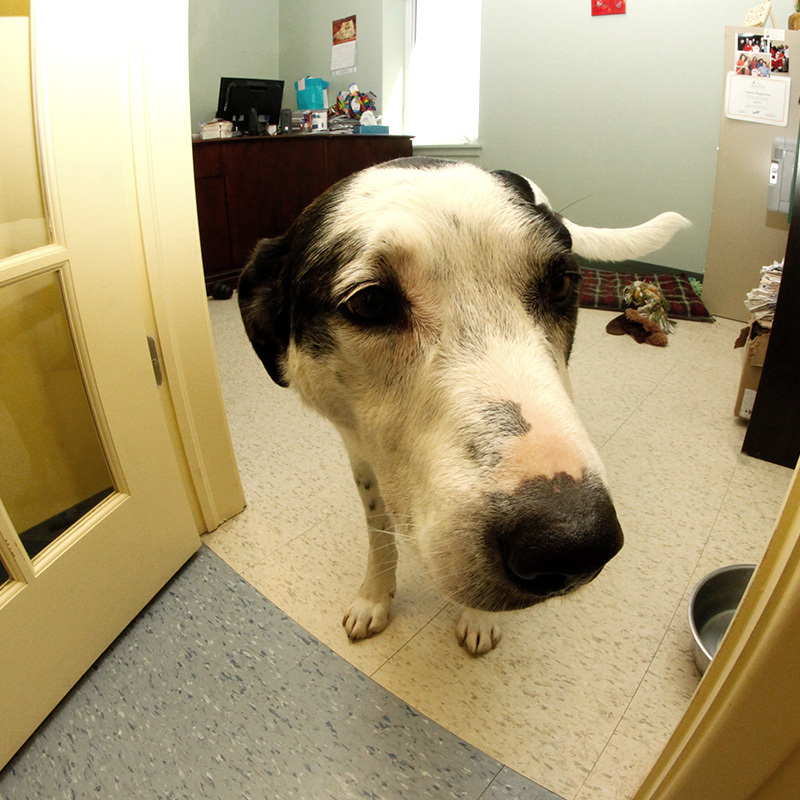 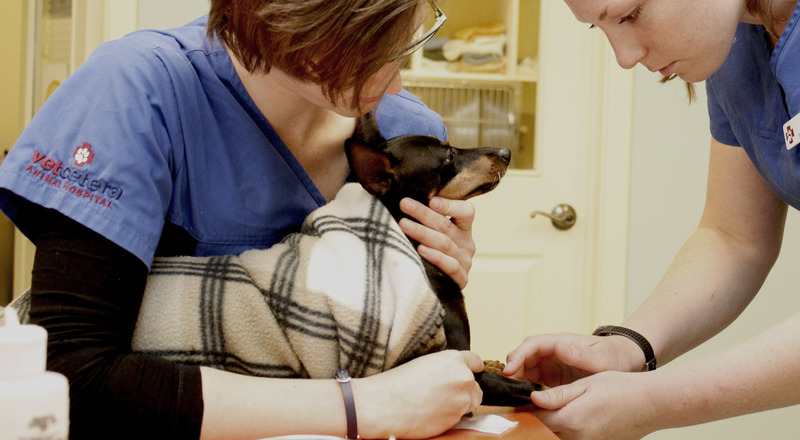 You can be confident that Vetcetera staff will take the best possible care of your pet. 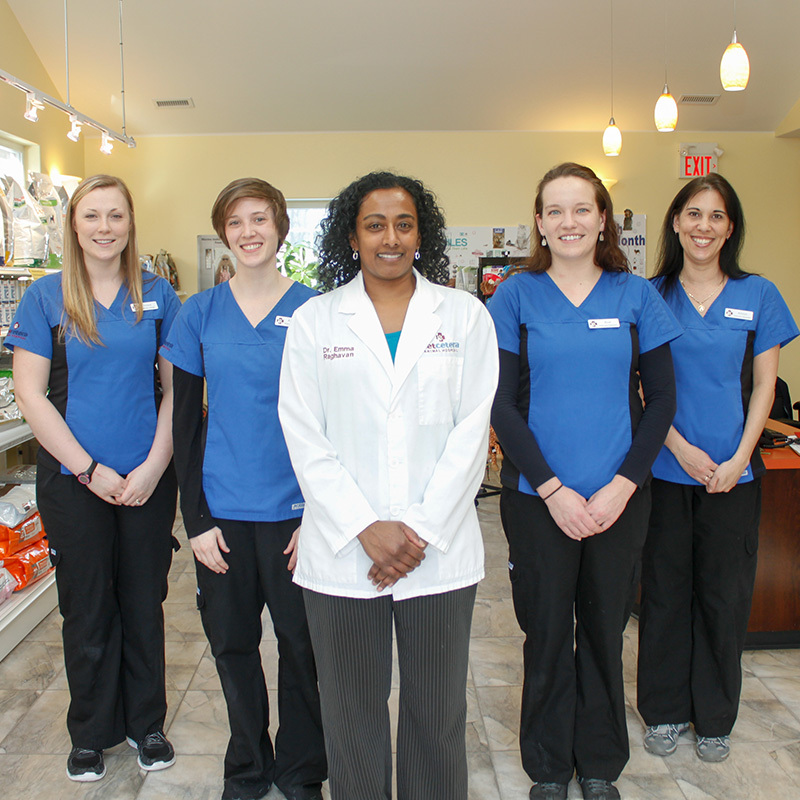 Meet our veterinarian, Dr Emma Raghavan and our team of dedicated professionals. 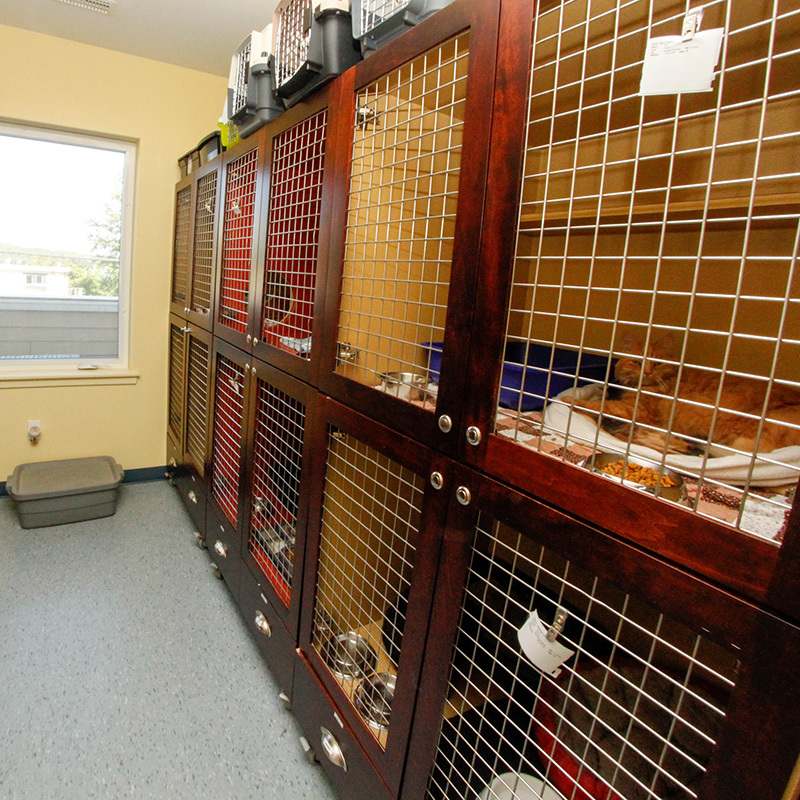 Learn about our cat boarding facilities – large individual kitty apartments with daily grooming and exercise.